Types 2250 and 2270 are the easy, safe and clever approach to machinery noise and vibration assessment, diagnostics and quality control. 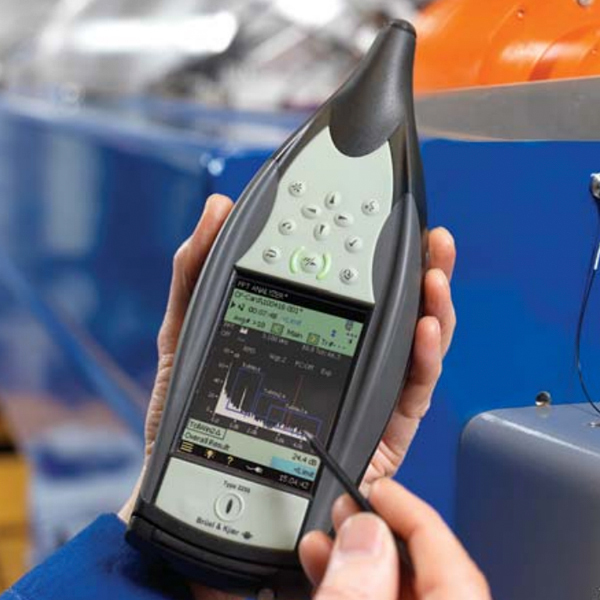 The analyzers combine high frequency resolution (up to 6400 lines of analysis), tap-and-drag operation and a wide dynamic range to become the perfect on-location machine noise and vibration tool. FFT Analysis Software and FFT-based Tone Assessment Software enable objective and subjective tone assessments. Vibration Analyzer Type 2250-H-001 (photo) is focused on vibration measurements and includes the FFT Analysis Software only (no Sound Level Meter Software or microphone). It may be upgraded for other applications..